A delightful cast of characters, the Storybook Circus Giggle Gang, has been clowning around since the grand opening of the New Fantasyland. Performing several times throughout the day, the Giggle Gang keeps guests in stitches with their circus shenanigans. 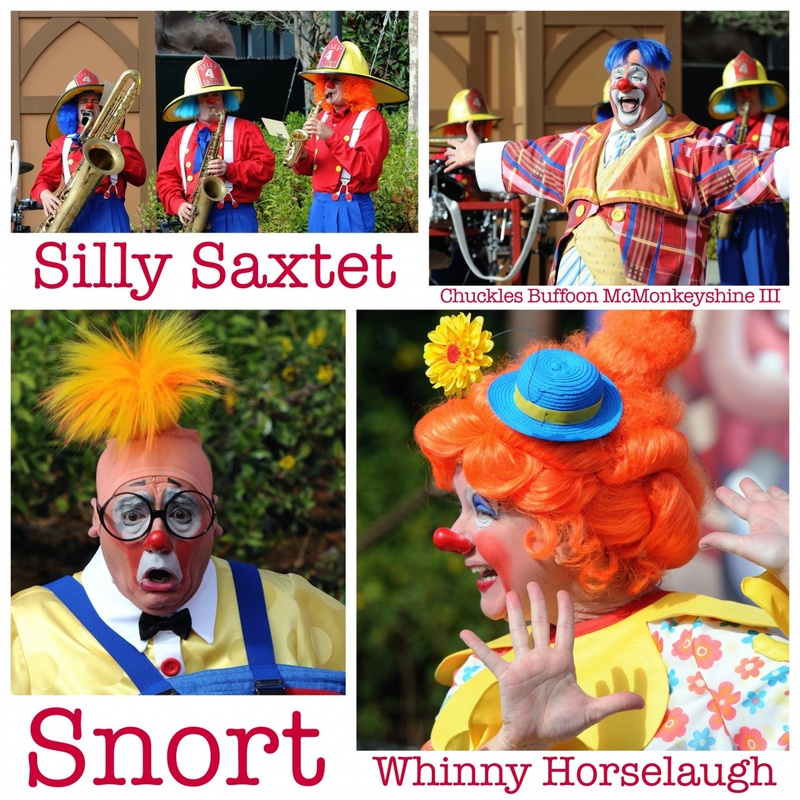 When they aren’t practicing their clown calisthenics, Chuckles Buffoon McMonkeyshine III and his protégés, Snort and Whinny Horselaugh love to play pranks on the Silly Saxtet band. Look for this wacky bunch of mischief makers near the Storybook Circus section of the New Fantasyland. 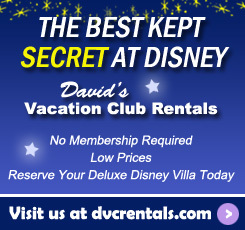 They perform about once per hour.